Van Zandt, who was involved in the anti-apartheid movement in the 1980s, founding Artists Against Apartheid and composing the 1985 protest song “Sun City,” told his Twitter hecklers to “go get educated” on the subject before accusing Israel of being an apartheid state. David Horovitz, The Times of Israel‘s editor-in-chief and self-confessed Springsteen fan, penned an oped thanking the “proud, patriotic, no-nonsense, anti-racist, anti-apartheid guitarist” for coming to Israel’s defense. 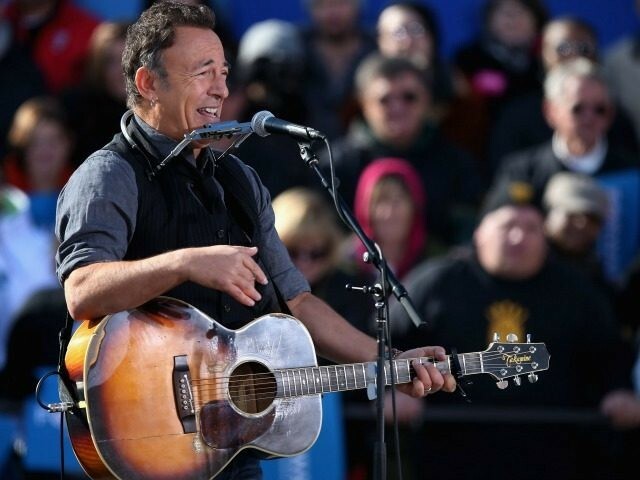 It has been rumored that Springsteen and his band will perform in Israel in the summer as part of their European tour, but so far there has been no official confirmation. Nonetheless, BDS activists took to Twitter to bully the band members into changing their minds about performing in the Jewish state.